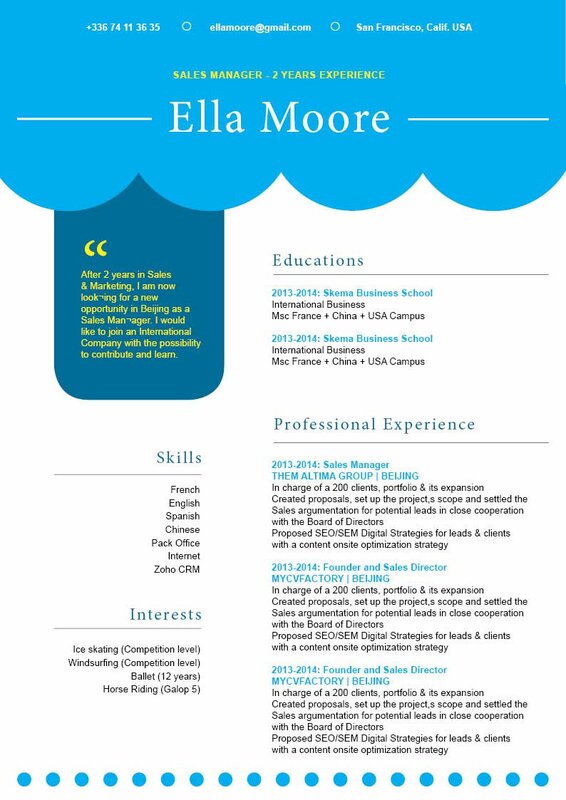 CV template to download "Proficient"
The Proficient Resume excellently presents all your professional experience and skills! 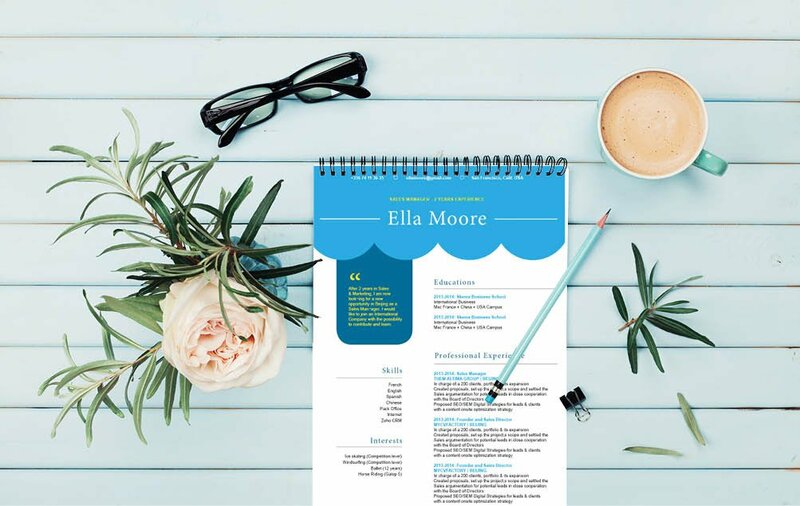 This easy resume template has creative and eye-catching design that is sure to get the attention of your potential employer. 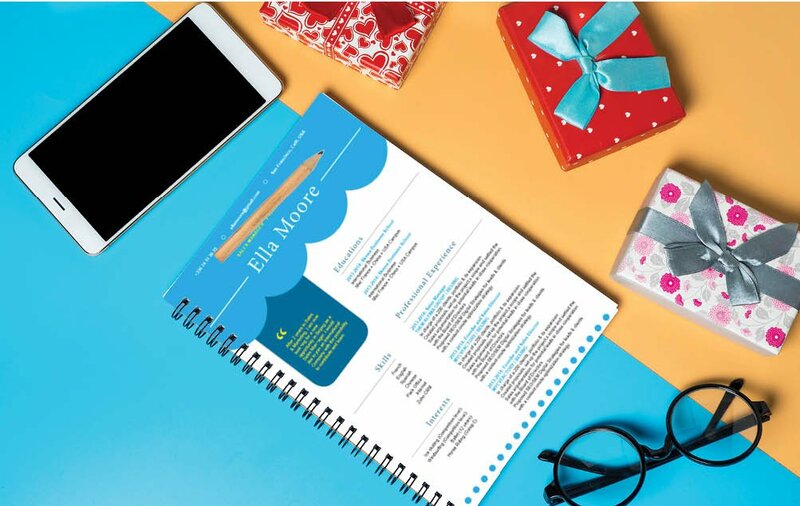 It comes with a perfect selection of colors, shapes, and texts that make this resume format applicable to all job types. 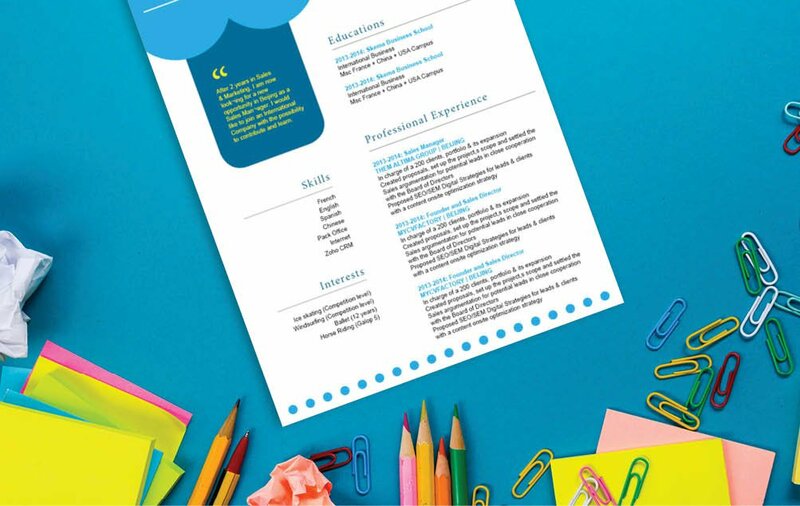 So rest assured, this is one resume template that is sure to land you that dream job! How can you make your resume more attractive? It’s simple, all you need is a comprehensive and effective resume format. That resume of yours is sure to land you that dream job! Typically, resumes are scanned for about 10-30 seconds. Therefore you must present all your qualifications in a well-organized manner. To achievet this, use professional looking fonts (e.g. Calibri and Helvetica). Your font size should only be between 11-12, and use italic/bold font styles to give emphasis on all the key parts of your resume. Using graphics and symbols can also help highlight the important parts of your resume that need emphasis. Lastly, headings and subheadings can make your resume have a logical format that can make it easier to read for your potential employer.